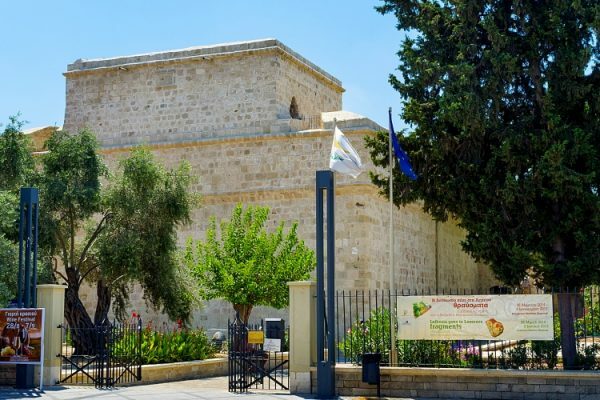 Cyprus offers up some fascinating history and this day trip is great for taking it all in. The morning kicks off with a trip to Kourion–one of the most impressive archaeological sites on the island. It’s classic Greco-Roman, with a half-moon of seats facing out to sea. The House of Eustolios is the other must-see, thanks to its 5th-century mosaics and Roman baths. 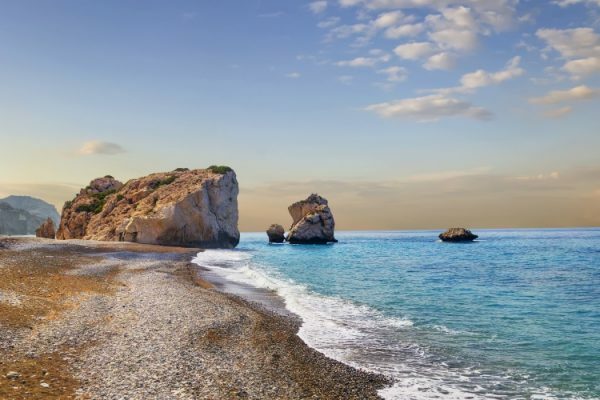 Next stop is Petra tou Romiou, an off-shore rock where–according to mythology –the Goddess of Love, Aphrodite, rose from the waves. 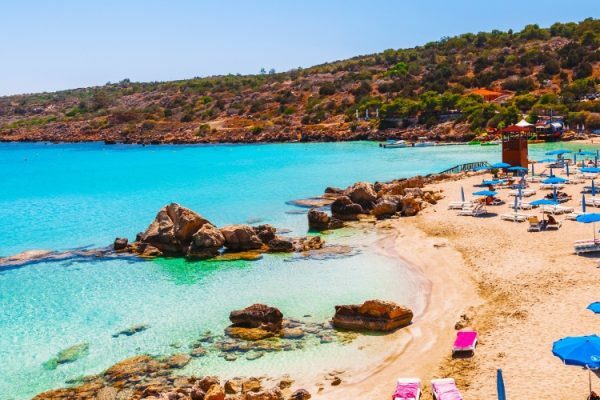 After a quick photo, you’ll head to the UNESCO-rated Tombs of the Kings, and the noon to Paphos. The modern harbour is brimming with bars and restaurants, where you can enjoy a spot of lunch. In the afternoon, it’s on to the Roman mosaics at the Villa of Dionysos.